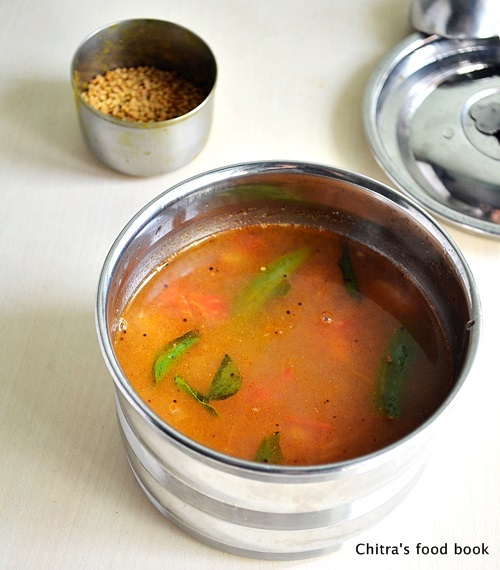 This saaru( a kind of rasam) tastes excellent with plain rice.When i was pregnant , during the first three months,i didn’t like to eat sambar/vatha kuzhambu etc(u all know our taste changes during pregnancy) .On those days, My Mom-in-law used to prepare this for me.I used to have this rasam mixed with plain rice as my food all the time ;)This is my favorite.Very easy to prepare.When u run short of time to prepare lunch,u can do this saaru/Rasam quickly.We call this as "Vendhaya rasam".It tastes different from our usual rasam recipe as i have added onions in this. Soak the tamarind in water and extract the juice from it. Heat a kadai with oil and add methi seeds first.when it starts to pop,add mustard seeds,urad dal,toor dal ,a pinch of asafetida and curry leaves one by one in the same order. Now add the chopped onions and saute till they are transparent. Now add the tomato,saute and cook for 1 min.Add the tamarind extract with required salt and water. Add the remaining hing and boil it for 2-3 mins. After removing from fire,add 1/4 cup of water to it. 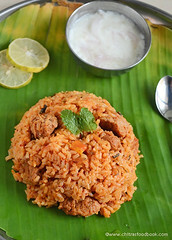 Mix with plain rice and enjoy ur day with Puli saaru!! 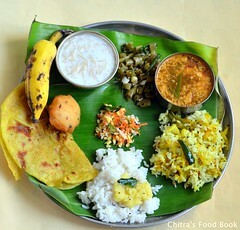 isn't this very similar to rasam except for the onions? sounds real tangy and yummy! u're lucky that you could even think of eating those 3 months ;-)i couldnt! I love having brothy dishes like this with rice - looks wonderful! I make Goddu saaru minus methi seeds,onions,urad dal & toor dal, this rasam seems different, must give it a try when u want to cook something fast....looks delicious, methi seeds must be giving a wonderful flavour to it i think!! i would love to have this as a soup rather than with my rice..nice recipe..
looks delicious; never tried with onions, this is new! onion in rasam? its very unique! Rasom with plain rice is one of my comfort food. 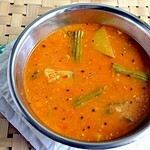 interesting..looks like rasam..but different also..with the onion in it..looks good..
very intresting rasam. 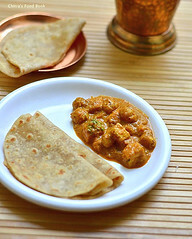 I am not able to use fenugreek because my huby hate it. so I want show your post to my husband. Hmm..Puli saaru looks delectable,I guess its quite similar to good ol' pepper rasam isn't it,I'm sure it would be a treat with plain rice and a drizzling of home-made ghee..love your kitchen clinic too..great write up!! 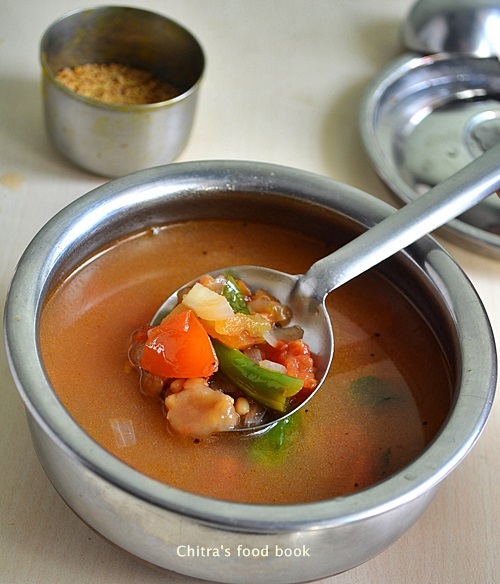 Hi Chitra..Im glad I visited your blog..You have a cute blog.Love this rasam.Never tried using onion in rasam..Will try some day..and thanks for visiting my blog,dear.. Thanks for stopping by Magic Flavours. 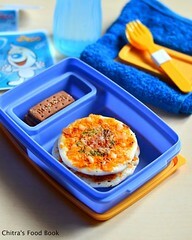 Different but yummy recipe dear. Eager to have it. 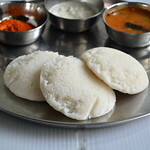 This is shobha from www.anubhavati.wordpress.com. Thank you for visiting my site. PLease do let me know how the Apple Payasam turns out whenever you try it. 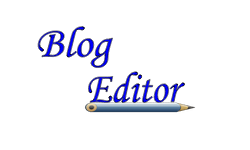 Also could you list me on your blogroll? I am hardly ten days old here!!! 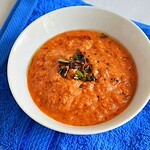 Onion rasam! Completely new to me. Looks yummy. Will try. looks healhty and goood to have on cold days.. I've got something waiting in my blog for you dear! this is a new kind of rasam. looks mouth-watering. 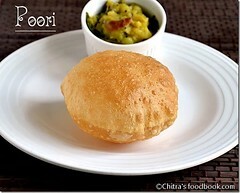 Hi Chitra, What a great recipe! Hope you can come over and share this yummy dish over at Foodista.com - the cooking encyclopedia everyone can edit. Would also love a link to this post from our site. (This will direct Foodista readers to your blog)Here's how you can create inbound links from our site Check it out here. This is a great way for you to build blog traffic and connect with other food lovers! See you there! Thanks! What an interesting variation of rasam.. your description of it is very tempting. Onions in rasam! new to me..sounds delicious! nice pic! Sounds like an interesting differnt kind of rasam.....I love rasams so this is bookmarked! 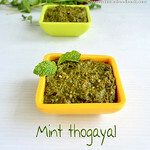 HI Chitra...can you eat methi seeds while pregnant ? I am getting answers..thanks so much..